Scaffold and Mesh are part of the Urban Grid Collection. Constructed of ECONYL fibers containing 100% regenerated nylon with a minimum of 50% post-consumer recycled content. 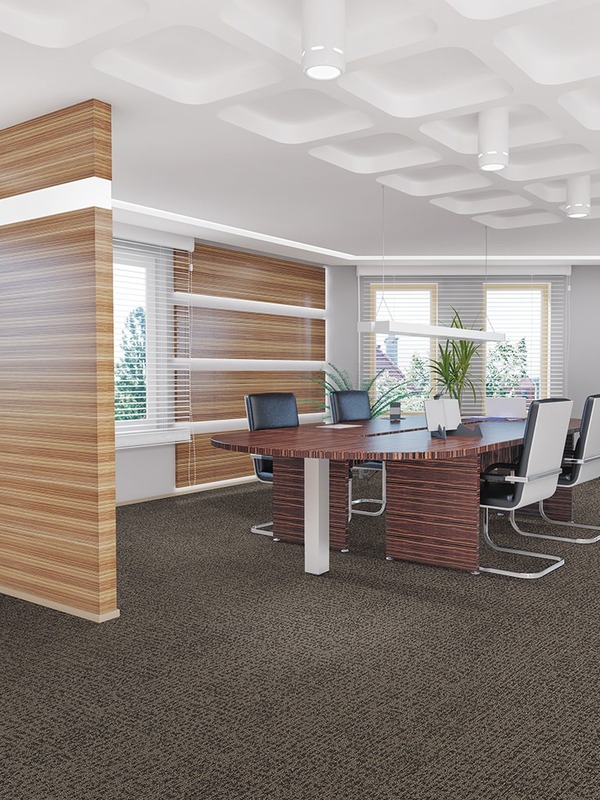 Available in 18" x 36" plank tiles with Infinity Modular backing and 12' 6" broadloom with UltraBac RE and Integra HP backings. Features include ColorSafe, XGUARD, and Mannington's Limited Lifetime Wear and Backing Warranty.15 seventh graders worked with Mannington's design development team to create Scaffold. To learn more about the project and the Ron Clark Academy review our case study.